– Professional Valeting, Motorhome and Caravan Habitation Servicing, insurance work and full repair bodyshop plus MOT’s also available on site. 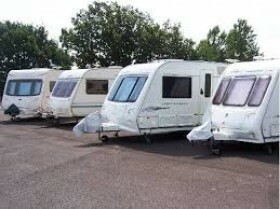 – We can have your caravan available for collection and delivery back into storage with only 48 hrs notice. – Open 7 Days a week, 9am – 4pm Monday – Saturday and Sunday’s 11am – 3pm. Please phone us on 01823 41 3333 option 1 for more details.